"You will bring sunshine into someone's life." I marched right downstairs to my studio to crank out the first piece for my personal 365 project. I grabbed the first thing that was on my desk and dove right in. A crown and a blank face with hair I'd assembled some time ago. Perfect starter material. I didn't want to fuss or think too much and then stall out on my first piece. 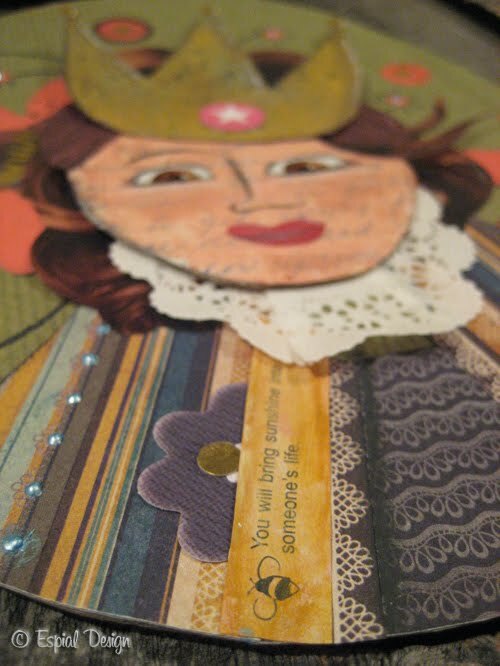 Like Melissa Sweet said in her session at the Western Washington SCBWI conference last April, "Nothing is precious." That is a great reminder to dive in and enjoy the process and toss that dread of ruining something right out the window. So I did. Who cares if it's too busy or not the right color palette. Who cares if the lips don't look right or the nose if off kilter. I decided to have fun and go with my mood. 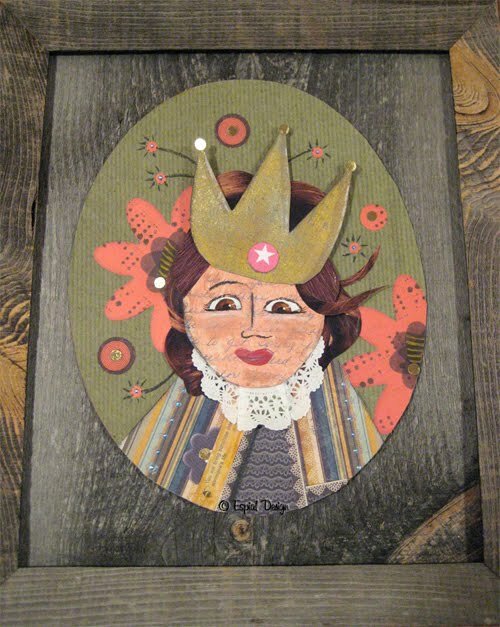 I'm not sure why this regal lady is in an old barn wood frame...and I don't care. I had fun and put something on that blank piece of paper. Welcome, Lady Sunshine! As for Illustration Friday's theme this week, sight...I figure you need light for sight...and Lady Sunshine is here bringing sunshine into someone's life. A nice start to a year long project. Recycled elements: paper scraps, paper doily, music sheets, Christmas card, letter from mom. 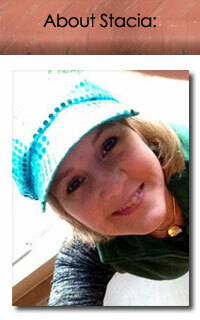 she's wonderful Stacia, I love the 365 idea!